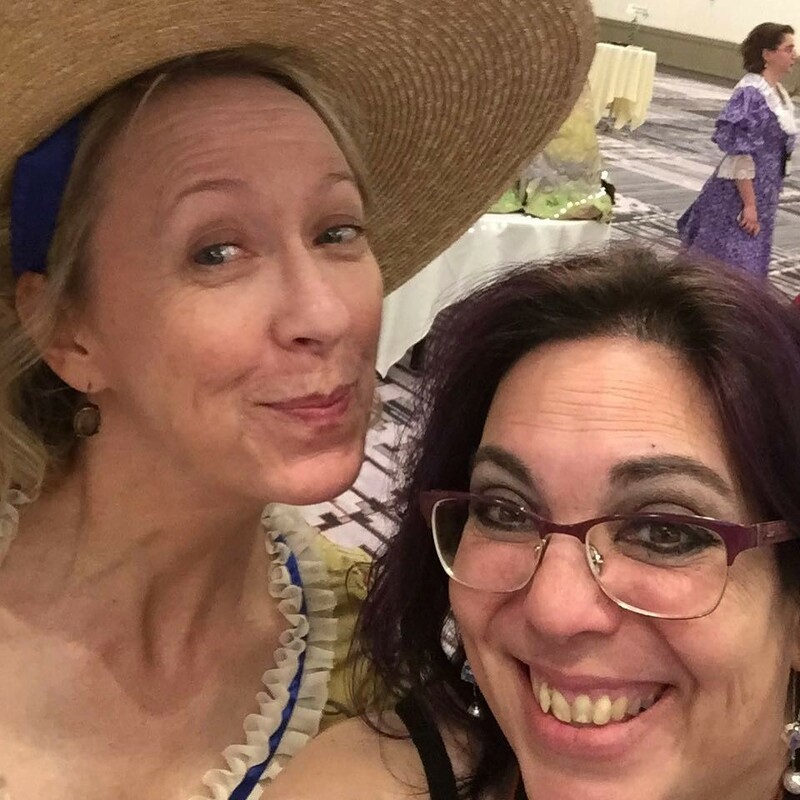 Christi Caldwell is not only an indomitable author of Historical Romance, she is a wife, mother of three amazing human beings and a remarkable friend. 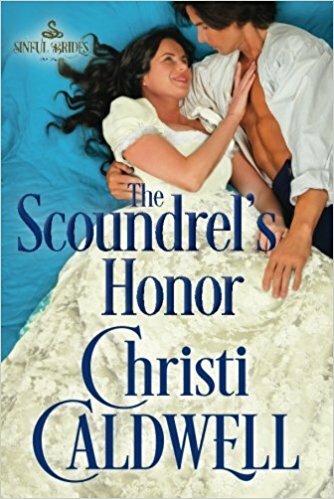 I began to read Christi's books back in 2015 with SEDUCED BY A LADY'S HEART and promptly went on to read every single book on her back list. 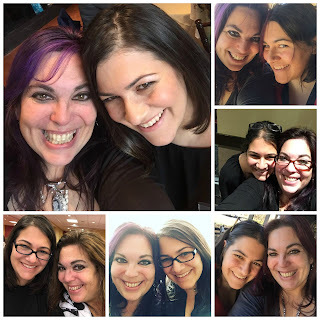 It has been an love affair with Christi Caldwell's books ever since and through the magic of the Internet, Christi and I met and have become great friends. Christi Caldwell's writes from the heart and she expertly crafts one memorable tale after another. 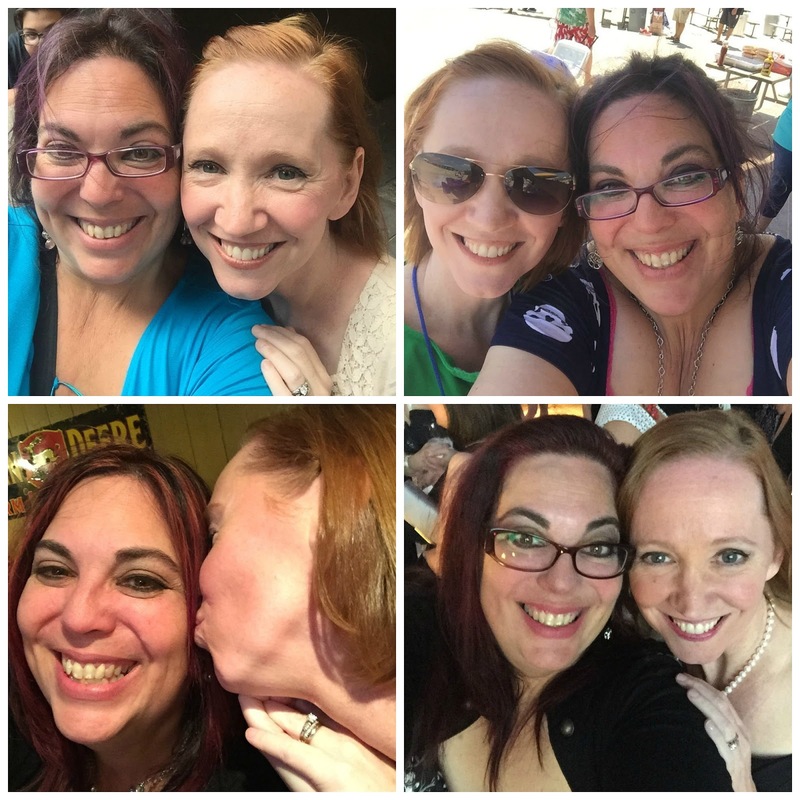 Her dedication to her fans is just another facet to her warm and inviting personality. If you have never read a book by Christi Caldwell, you should, because you will be all the better for it and have found your next go to historical romance author. 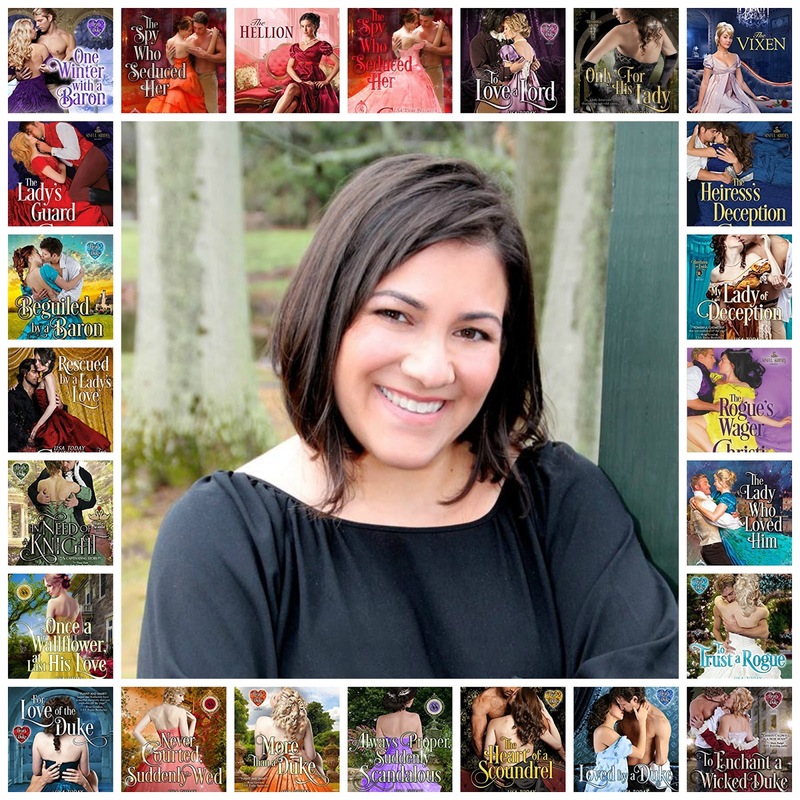 Happy Tuesday lovelies and welcome to the Book Obsessed Chicks Spotlight on the wonderful and talented author, Barb Han. 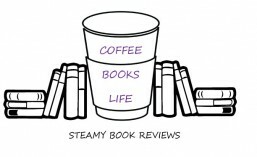 For those of you who aren't familiar with Barb, she is the bestselling author of Harlequin Intrigue, Romantic Suspense, among other sub-genres of romance. Barb Han lives in Texas with her multi-talented family. 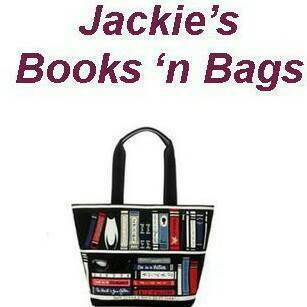 She is a very good friend of the Book Obsessed Chicks and a true friend to me. I love her to pieces and want the whole world to know about Barb and her writing. Today is release day for her latest Harlequin Intrigue, SUDDEN SETUP. I hope you will grab this book! Someone desperately wants her dead. A stranger is her only hope. 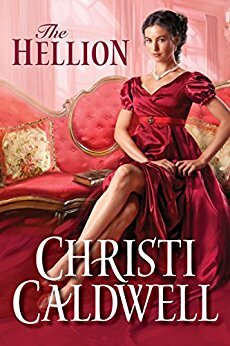 Alone and on the run for the past two years, Holden Crawford knows helping Ella Butler will only bring him trouble. But not rescuing one of Cattle Barge’s wealthiest daughters isn’t an option and now he’ll risk everything to protect her. Once her would-be killers are caught and Holden knows Ella is safe, will revealing his darkest secrets bring them closer…or force her out of his life forever? You can find more about Barb Han on her website on Facebook or on Twitter! Happy Times with Barb Han! And a little contest! 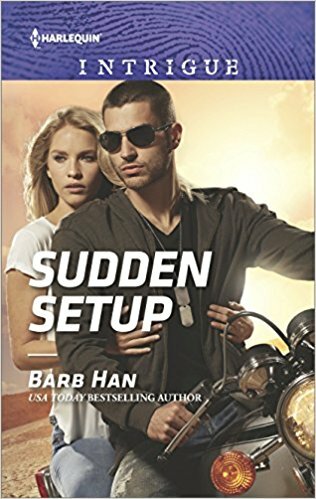 Sign up for Barb Han's Newsletter and you could win a print copy of SUDDEN SETUP! In my world with a full time job and a house full of family, reading a book can sometimes be a luxury. Reading past your bedtime is very much a luxury but when a story is so good that you would sacrifice sleep, it's all worth the next day's exhaustion. 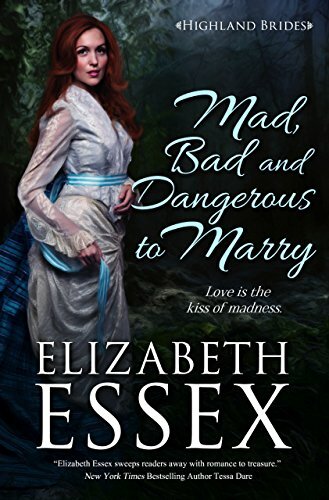 MAD, BAD and DANGEROUS to MARRY by Elizabeth Essex is worth every lost minute of sleep. 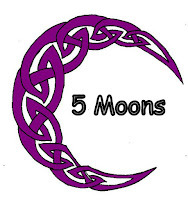 Ewan and Greer have been betrothed since they were children, but have never met in person. Over a decade of their engagement, the pair share a courtship through letters sent back and forth to one another. These letters give each an insight on their deepest feelings and thoughts like no other engaged couple of the time could possibly have. When the time finally comes for them to finally meet and be married, tragedy strikes leaving Greer heartbroken and bereft, but something is afoot in the land of Crieff , and Greer will not sit back and let life just pass her by. Without going too much into the story, this tale of Lady Greer Douglas and Ewan Cameron, the Duke of Crieff is one of the best I have read this year. Elizabeth Essex has expertly woven a web which I will gladly be caught in. Even if this is your first Elizabeth Essex book, dive in. 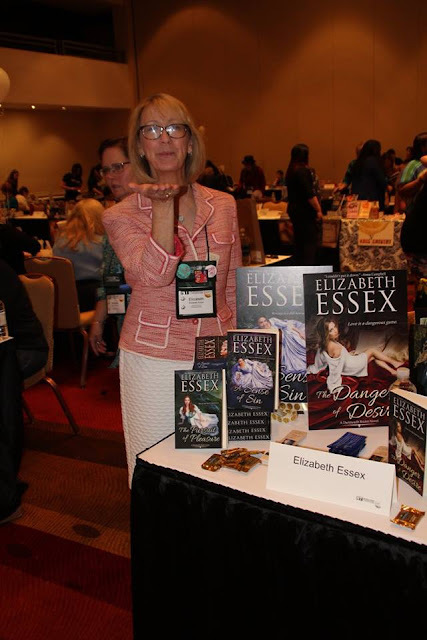 You will love MAD,BAD and DANGEROUS to MARRY and then go back to read more of Elizabeth Essex's remarkable novels. Sarah Troyer is the oldest of six sisters and works in a bakery. She's soon forced to leave her cozy life to take action and help her fellow merchants after a new development outside of Mount Akron begins. Zeke is the owner of the hardware store next to Sarah’s bakery and he’s been in love with Sarah for as long as he’s known her. He’s been too shy to ask her out. Thrown together in a mutual task of saving their shops, the two get to know each other and what they are capable of. Even with Sarah’s father admonishing her about the lure of the English world, Sarah still knows that God has put this obstacle in her path for a reason. Though Sarah has some doubts that a man will want her as a wife, she still pursues the leadership role she feels God has destined for her. As Sarah blossoms, Zeke falls more in love with her and knows that he must state his intentions. He knows that not just any man will be good enough for Sarah. She needs a man who has the strong faith that he possesses to help her walk with God while doing his will. But will he be able to find the courage to make that first move? I have to say, that I really enjoyed this book. Hard-working Sarah practically runs the local bakery. 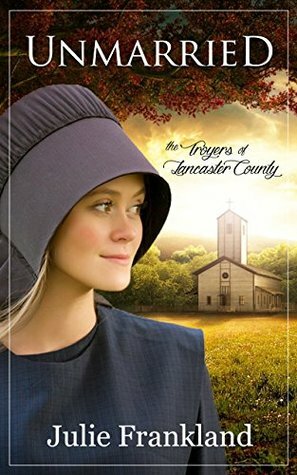 When a new shopping center threatens the livelihoods of the local Amish and English communities, Sarah joins forces with a formerly Amish man, now a lawyer, Amos King and Amish hardware store owner, Zeke Lapp in trying to retain their way of life. Al the while Zeke and Sarah become closer and even though neither is looking to marry, their ethics, hopes and dreams are so in sync, they are a perfect pair. Amos King is a wonderful protagonist, trying to get Zeke to admit his attraction to Sarah. Sarah may protest wanting t marry, as being the eldest of her siblings and being the one who takes care of everything, but when she opens up her heart to Zeke, there is no stopping them. Unmarried is the first book in Julie Frankland's The Troyers of Lancaster County and it most definitely will not be my last.